SEE RECEPTION TO BOOK YOUR SPOT - DON’T MISS OUT! 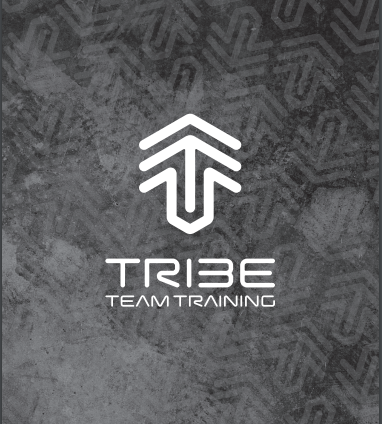 TribeLIFE™ is a low impact fitness workout that will get you ready to live life to the full. TribeKIDS™ is a fun youth fitness class that builds fit, healthy and confident kids.